Welcome to The Sommomlier. 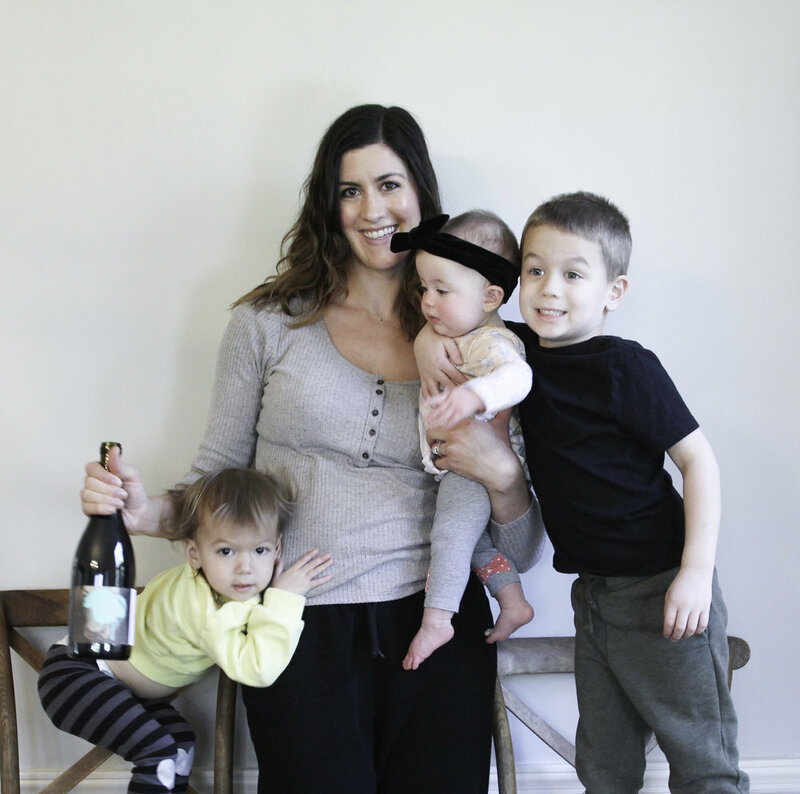 I write about wine and motherhood. Because sometimes one leads to the other. Let's geek out together. I hate to say this because I'm going to sound like a wine snob, but when I'm choosing a rosé, I will select a French wine 100% of the time. I'm a rosé brat. I've tried many versions from many regions, and while a few have surprised me, I am just a complete and utter sucker for rosé from Provence. My absolute favorite rosé is Chateau Miraval. You may know it as the wine that Brad Pitt and Angelina Jolie are behind. Despite its celebrity association, it's a fantastic wine although a bit pricey at $20+ per bottle. Not to worry, there are many delicious and affordable rosés from this region, one of which is the Le Charmel Côtes de Provence 2015 at $13. Just like white wine production, red grapes are crushed and pressed without any skin contact. This creates a wine with very little or no tannin and a subtle light pink color and alas, this is my favorite method. Red grapes are processed like they normally would be for red wine, but the juice is only left in contact with its skins for 6 to 48 hours. This imparts small amounts of tannin and color. This method gets a little more technical, so put on your nerd glasses with me! When a winemaker wants to concentrate a red wine, one of the methods that is used is called "bleeding". A portion of the juice is drained so that there is a greater skin to juice ratio. This adds more tannin, color, and flavor to the red wine. The juice that is drained away in this process is used to make rosé, so the grape varieties likely aren't the most ideal for a delicate wine. So you see, it's the bone dry style of Provence rosé with delicate flavors and color that holds such allure for me. Such an example is the Le Charmel Côtes de Provence 2015. The pale pink color is spot on for what I look for in a rosé and it shows delicate flavors of strawberry, raspberry, guava, pear, and nectarine, along with a floral aroma. It's light bodied, dry, and has a nice high level of acidity - perfectly refreshing for the warmer weather ahead. Gimme that sun, sand, and rosé, s'il vous plaît!